Progreston Falls is a terraced curtain waterfall located in the Carlisle section of Hamilton. It is on private property, though, and is not easily accessible for viewing unless permission from the owner is obtained. A fence has recently been built and there is a gate at Progreston Road. 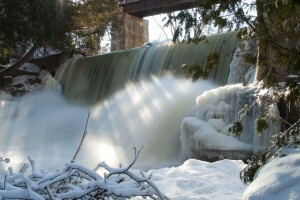 Its height is 6.7 metres or 22 feet, and its width is 16.5 metres or 54 feet. 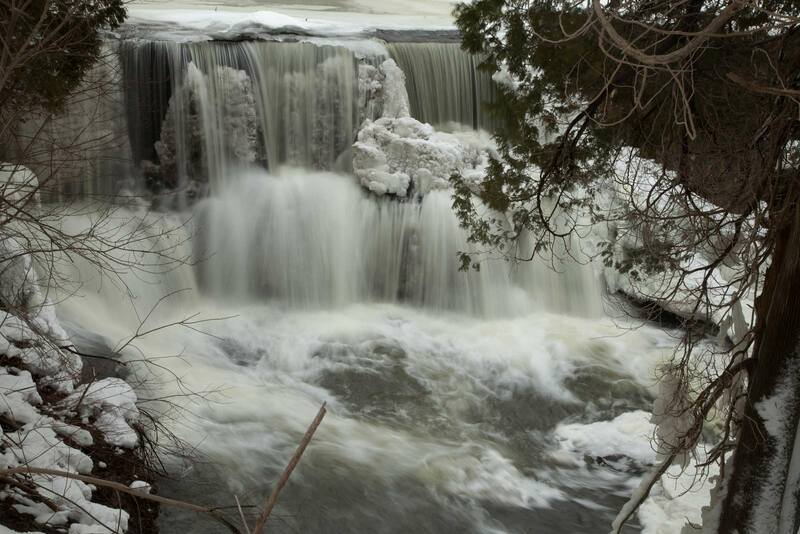 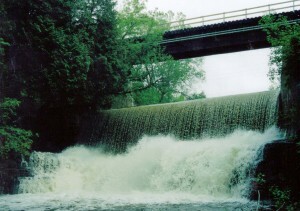 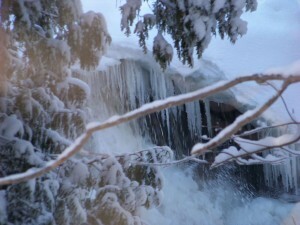 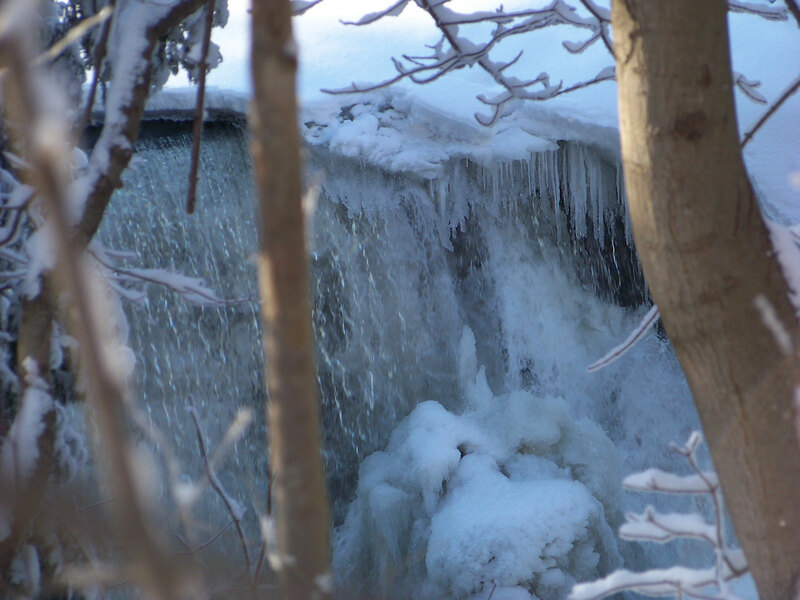 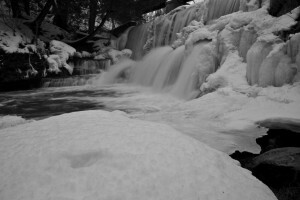 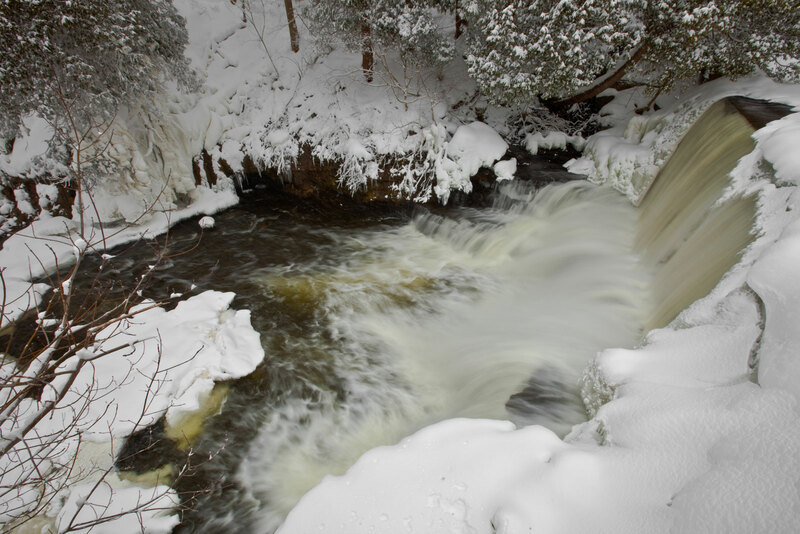 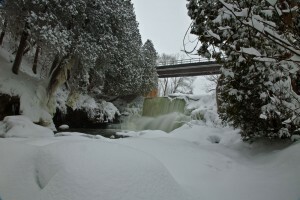 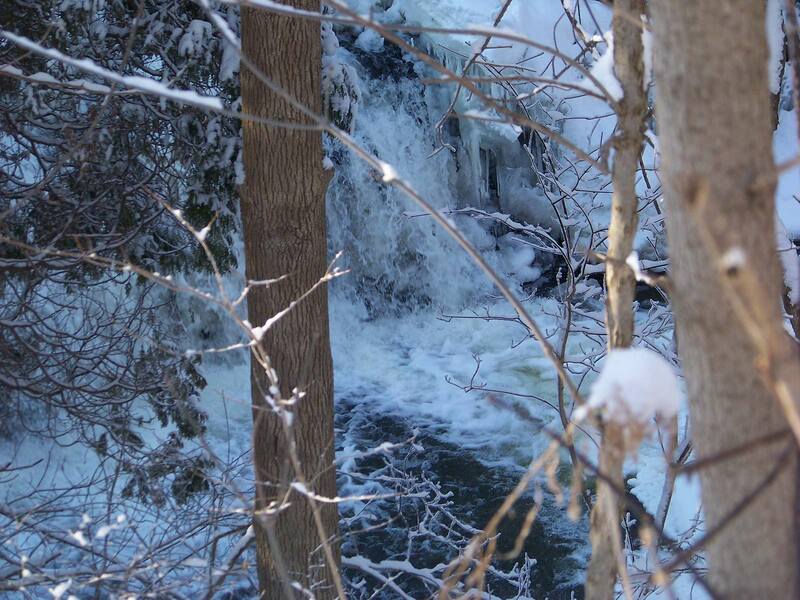 Progreston Falls is situated in the Bronte Creek near Progreston Road, below a railway bridge, and has a year round flow. 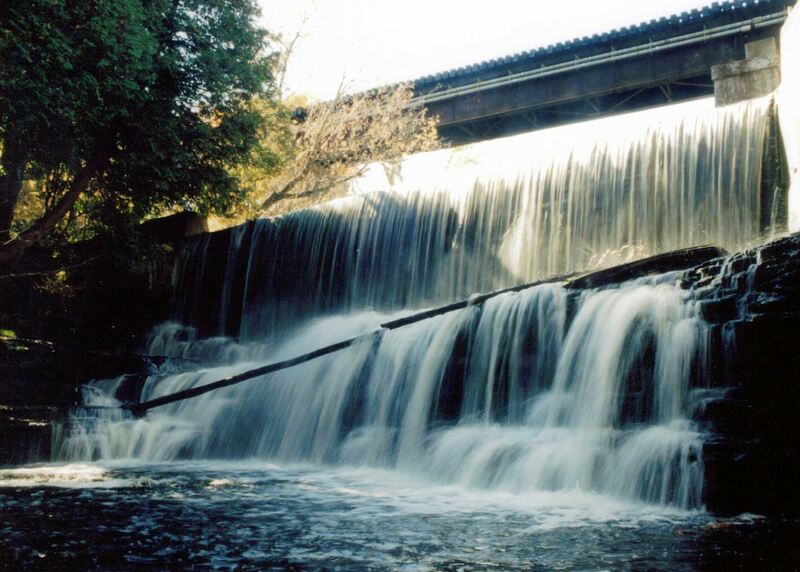 Once known as one of the most active milling spots along the Twelve Mile Creek, the community of Progreston deteriorated rapidly as the twentieth century progressed, and by the 1950s was reduced to a handful of residents and the Bennett feed mill, which stood on the ruins of an older mill.